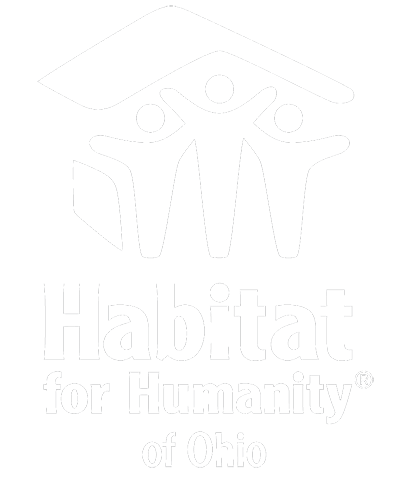 Seeking to put God’s love into action, Habitat for Humanity of Ohio brings people together to build homes, communities and hope. 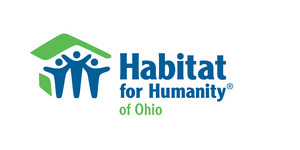 Habitat for Humanity of Ohio is a statewide 501(c)3 organization whose main purpose is to increase the capacity of Ohio's 52 Habitat for Humanity affiliates to build simple, decent homes in partnership with families in need of affordable housing. Located in Columbus, Ohio, Habitat for Humanity of Ohio provides services to affiliates through resource development, advocacy and training.